Thanks to social media, fans today have more access to their favorite baseball players than ever before. One of the preferred platforms for many players is Twitter. In 140 characters or less, they can interact with fans on a regular basis and make them feel like they're a bigger part of the game. But did you know some players have become rather creative when making their Twitter handles? The following 7 guys have some of the most interesting handles we've seen that offer a little more insight into their lives. Seems like every new pitcher to emerge these days is a fireballer. Guys throwing in the mid-to-upper 90s. Some even topping out at 100. 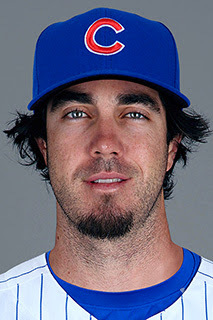 Recently retired Cubs pitcher Dan Haren however was not one of them and his handle let's you know. 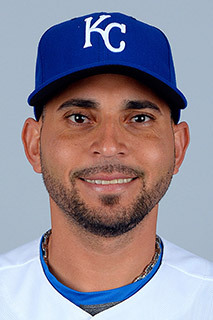 When he's not being a utility infielder, Omar Infante is a master whittler. "He's really quite good," says Royals manager Ned Yost. "He's made me two walking canes and a nice pair of salt and pepper shakers." In fact, in his native Venezuela, Omar has received two presidential medals of honor for his whittling. While taking his knives on road trips can be a security issue, the officials at Kauffman Stadium turn a blind eye to his woodcarving blades. As teammate Lorenzo Cain tells us, "He's just gonna whittle man. He ain't gonna shank nobody." Poor Dustin. 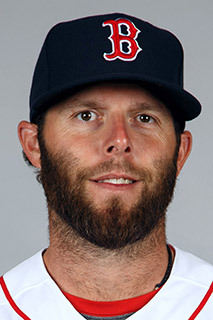 No matter how hard he works and how many successes he's had in the big leagues, folks still confuse him with his twin brother Brustin. "Just the other day I was out to lunch and had two people come up for my autograph," Dustin explains. "I of course have to immediately point out that I'm not my world famous LARP champion brother Brustin. Only about a quarter of the folks still want the autograph after that." I bet you thought polio was all but eradicated in this country. Well not only are you wrong, it turns out one of the biggest players in baseball had it his rookie season. 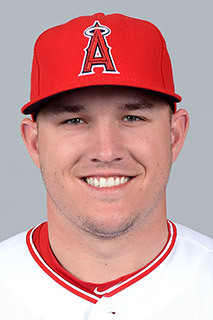 "It was a real bummer to get called up at 19 and find out you have polio," says Trout. "At least I got better and won Rookie of the Year the next season, so it's all good." You may know that former Cub and current Rockies second baseman D.J. 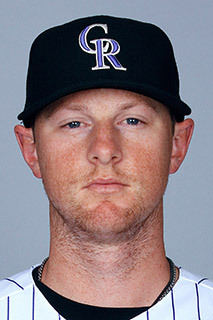 LeMahieu won a Gold Glove in 2014. But what you probably didn't know was that D.J. plays with absolutely no bones. Born without a skeleton, D.J. 's parents were told he wouldn't probably live any more than a few days let alone become a major league ballplayer. Yet here he is. Having defied the odds he's out there making plays in the field with his goopy gelatinous body, inspiring folks everywhere. As Evan puts it, "I'm not ashamed of who my dad is. He's a great guy. Even if half of him is a horse." 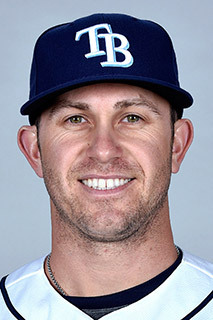 Longoria even spearheaded an effort to get more centaur-accessible facilities at Tropicana Field in 2013 and is currently working with Major League Baseball to get the other 29 stadiums to follow suit. Way to go Evan! 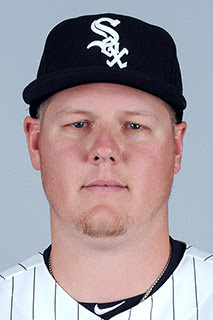 While most serial killers try to keep a low profile, Mat Latos isn't exactly hiding his devilish crimes very well. Way to keep it real Mat!